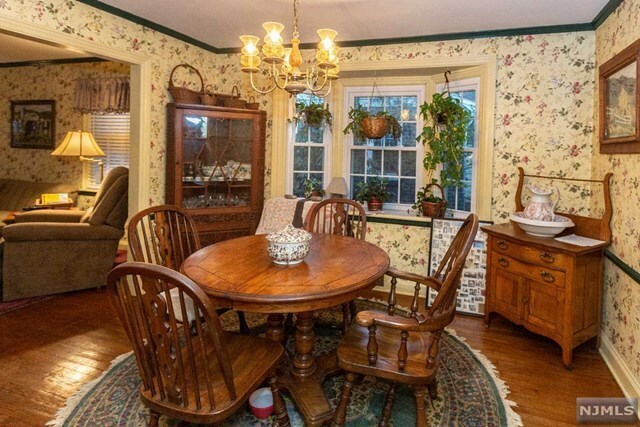 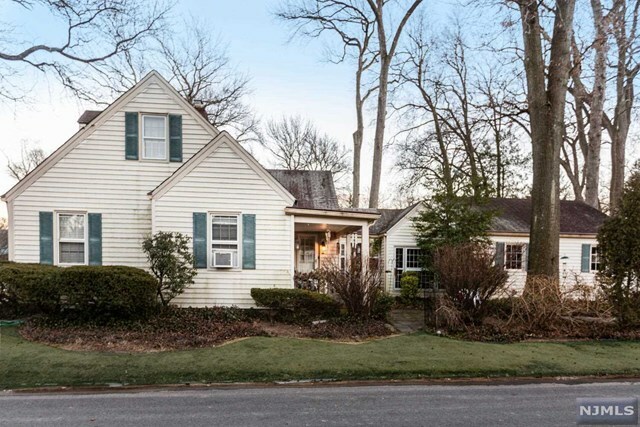 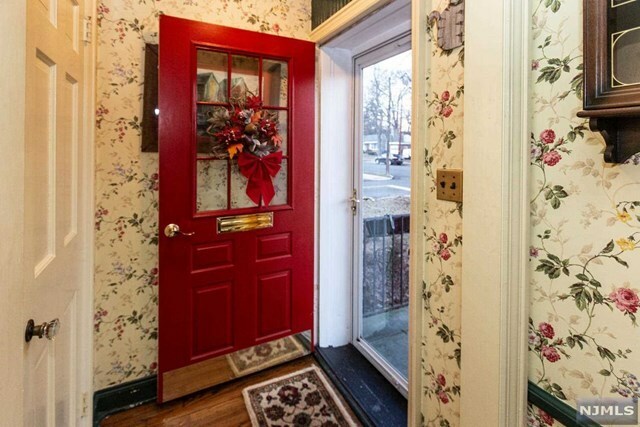 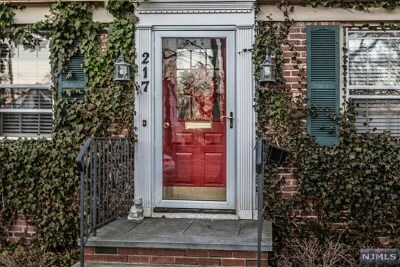 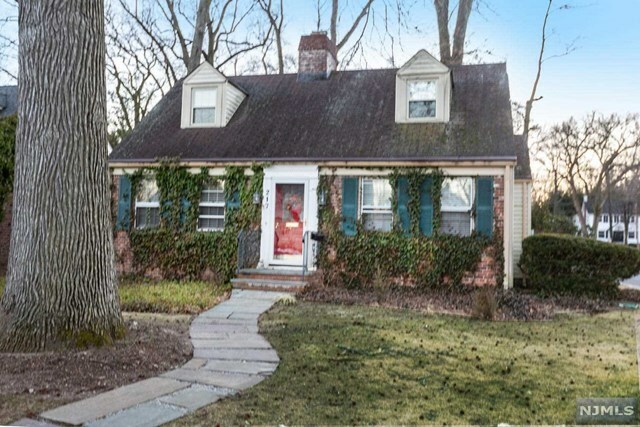 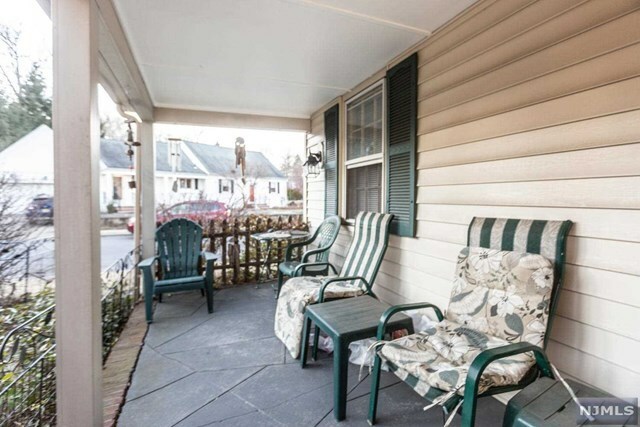 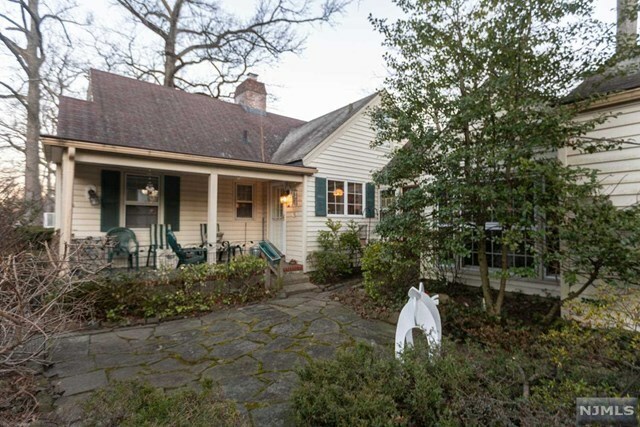 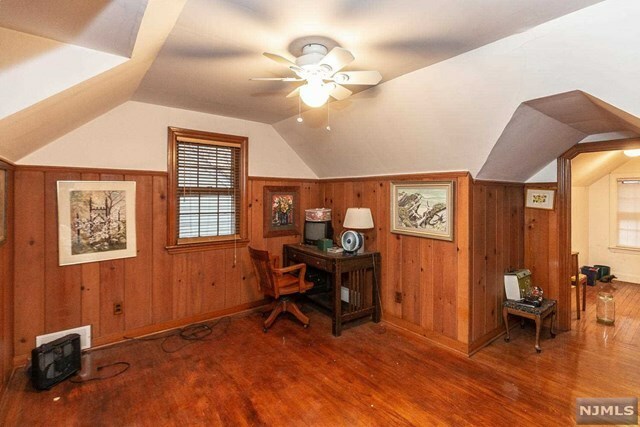 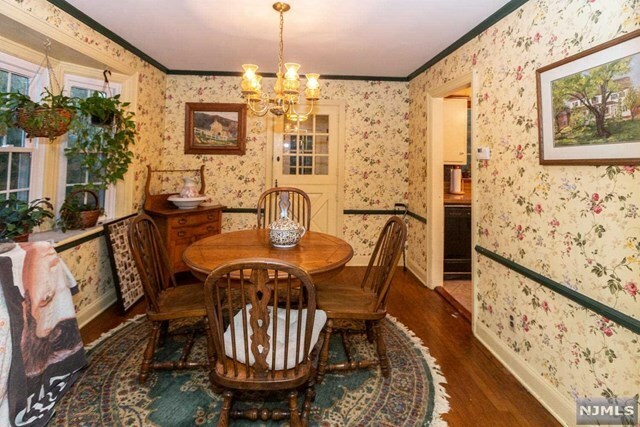 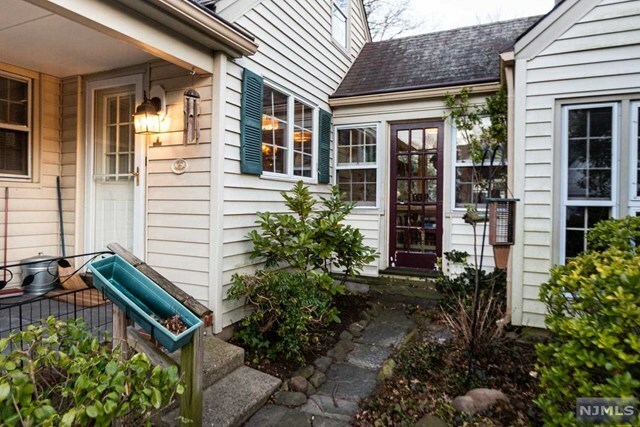 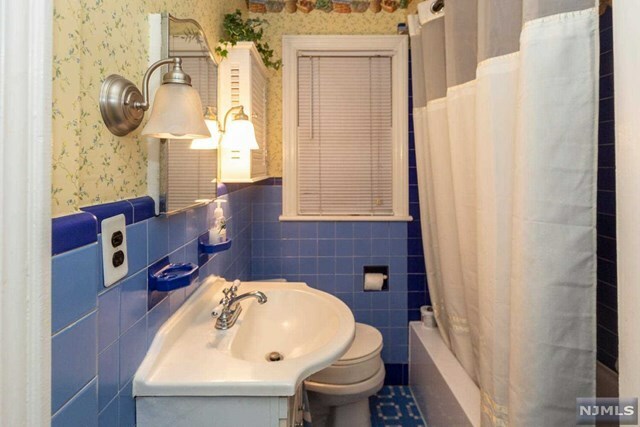 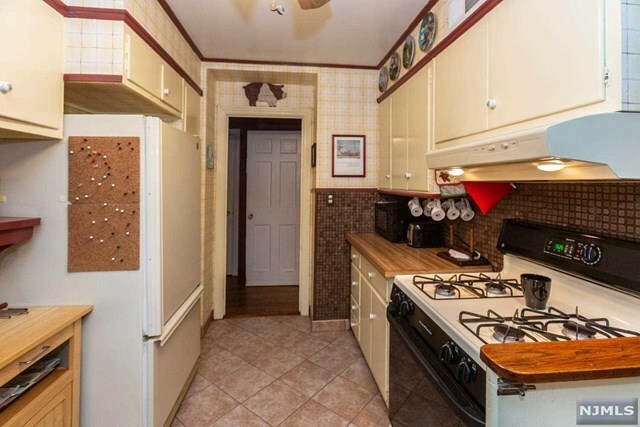 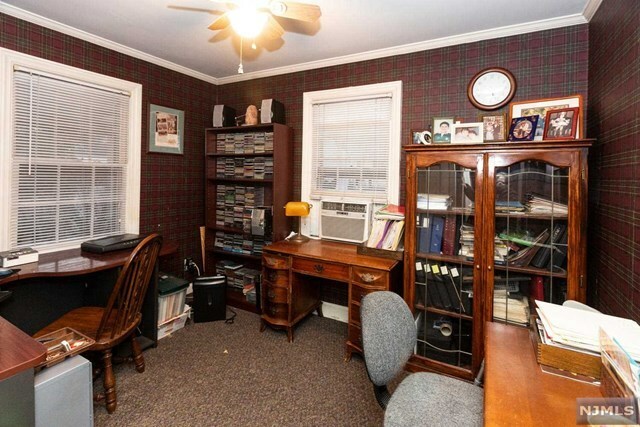 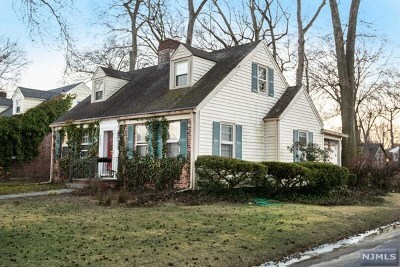 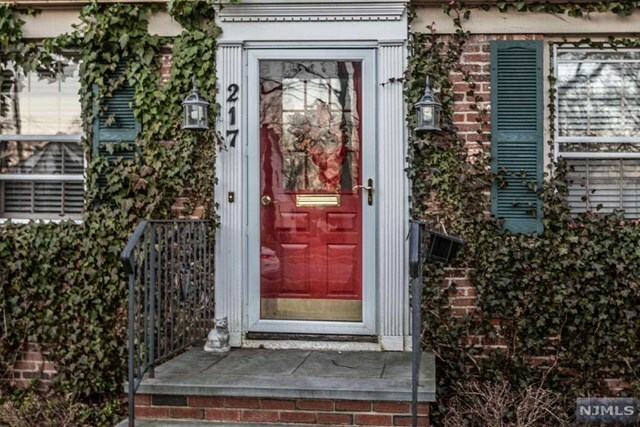 Charming brick face cape cod situated on one of Hackensack&apos;s prettiest streets. 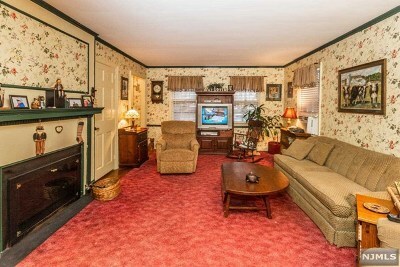 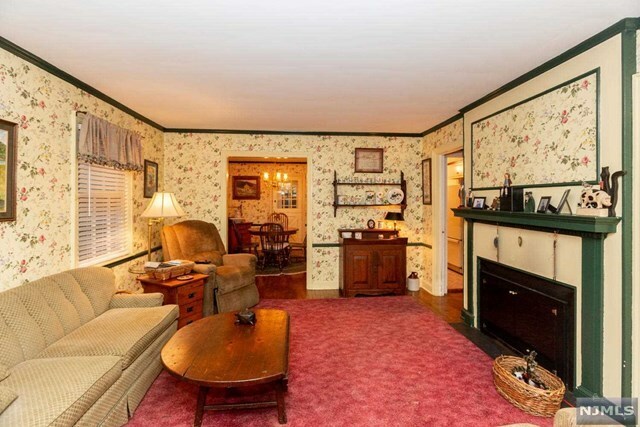 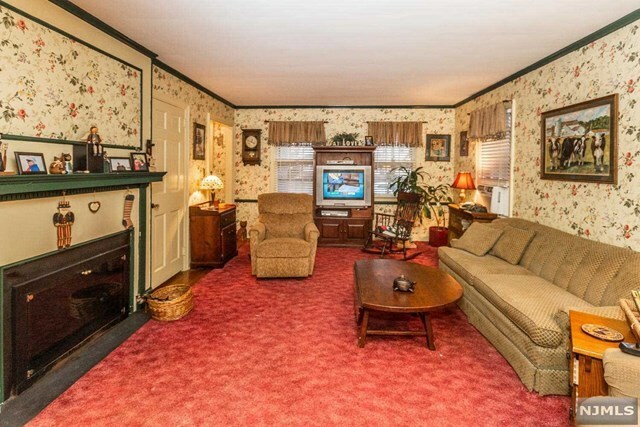 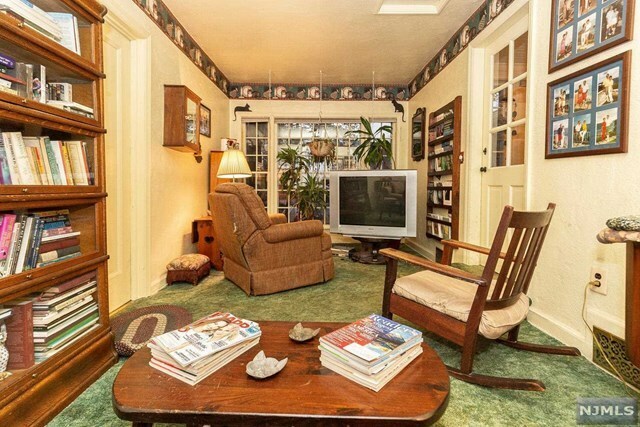 Large living room with fireplace opens to formal dining room. 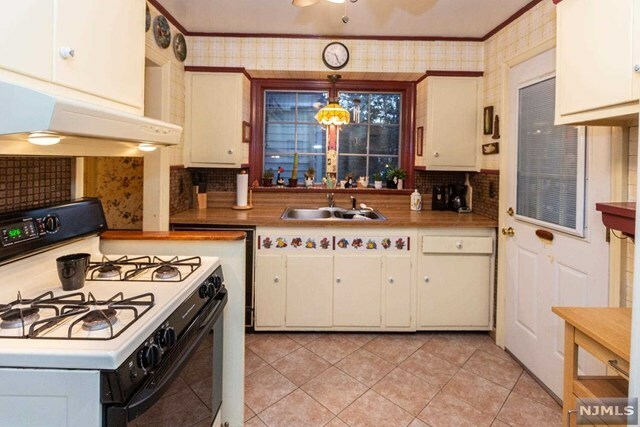 Kitchen opens to rear porch and yard. 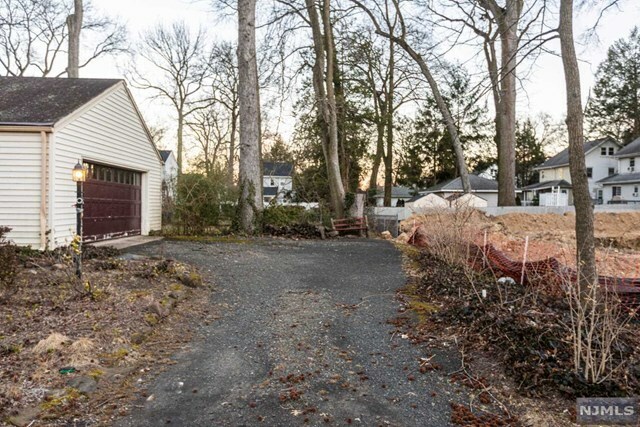 Attached large 2 car garage. 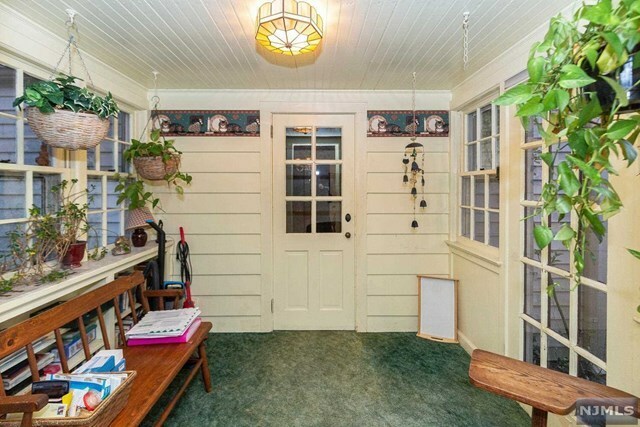 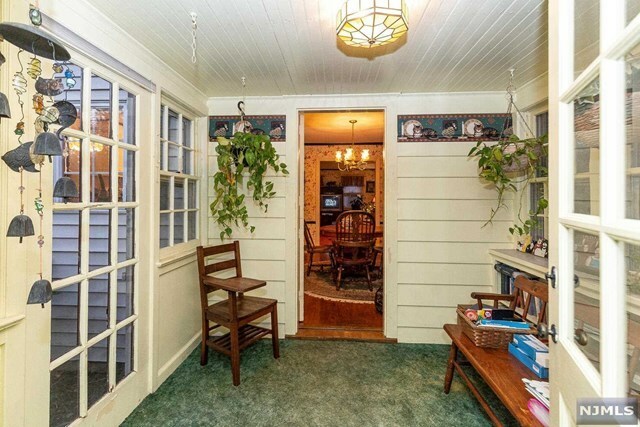 Breezeway off of dining room opens to family room. 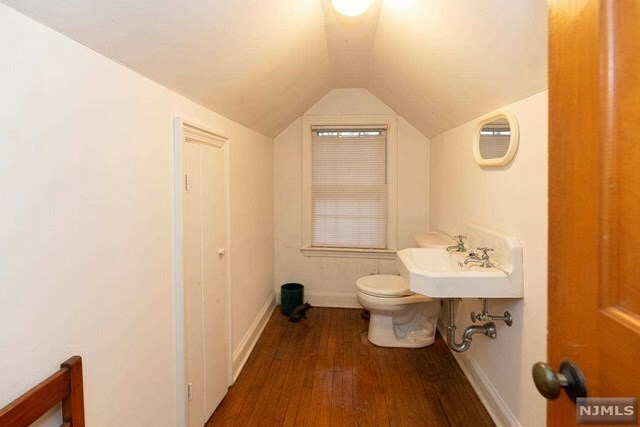 Upstairs features 1 bedroom with 1/2 bath, and an additional unfinished room (potential to finish). 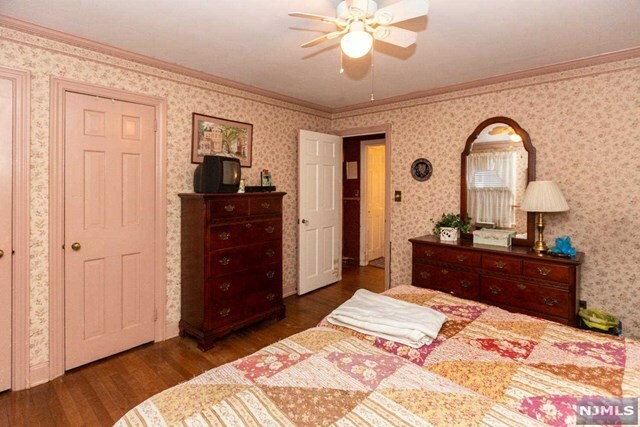 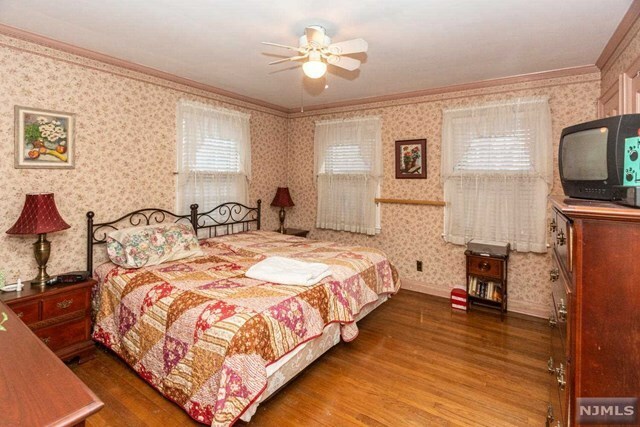 Two good sized bedrooms on first floor. 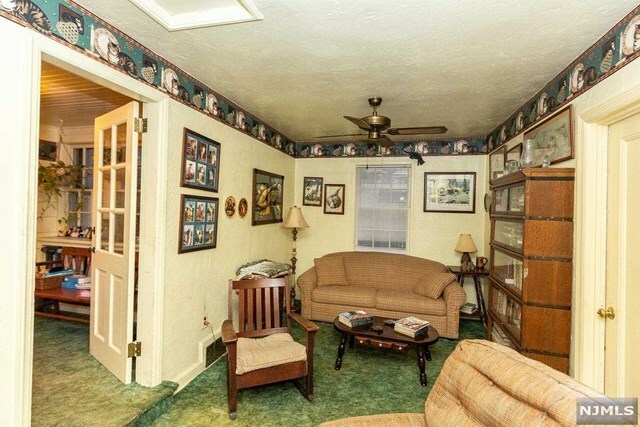 A must see to appreciate!